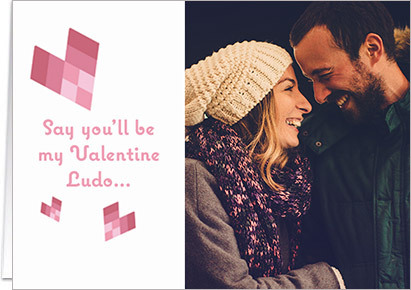 It’s that time of year again – Valentine’s Day is almost here! 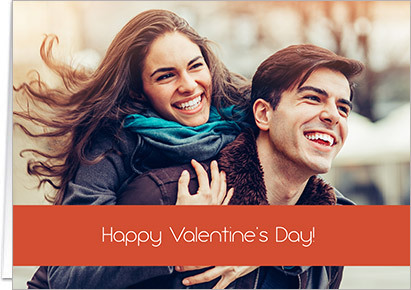 We’ve got a ton of ways for you to show that special someone in your life that you really care, in fact why not check out our Valentine’s Day Gift Finder for some creation inspiration. 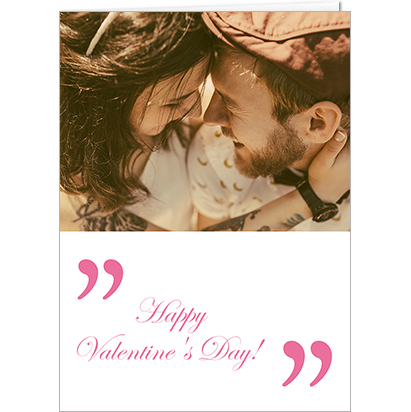 But, as we all know, the most important thing to remember on Valentine’s Day is the card. 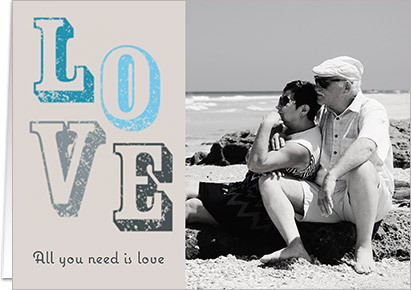 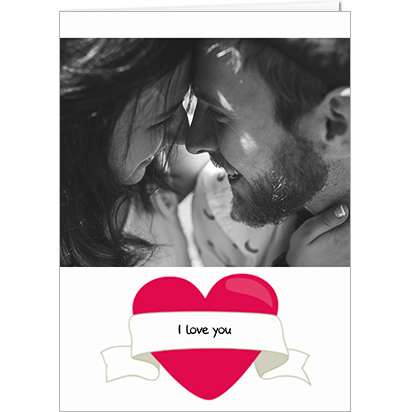 Here at PhotoBox, when it comes to Valentine’s Cards, we’ve got you covered. 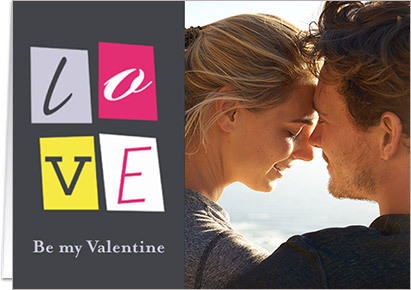 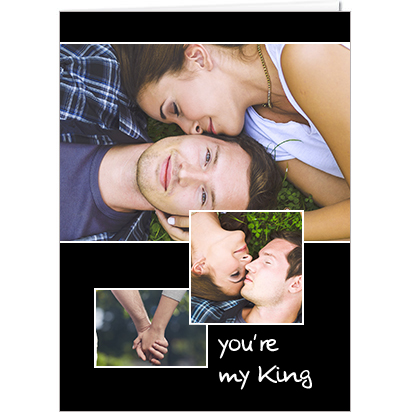 There are a ton of themes to choose from as well, meaning you can find the card to suit every relationship. 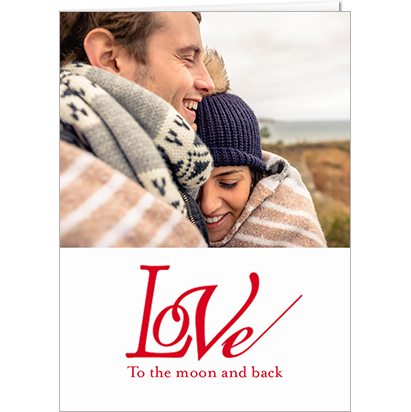 So whether it’s for that special someone, your best friend or simply a way to show someone important how much you care – we’ve got a personalised Valentine’s card for you. 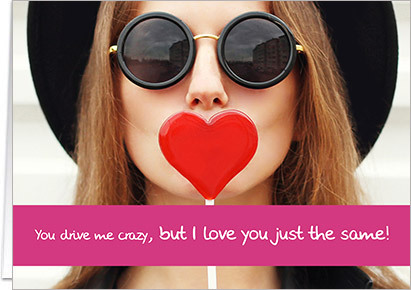 In need of some Valentine’s Cards ideas? 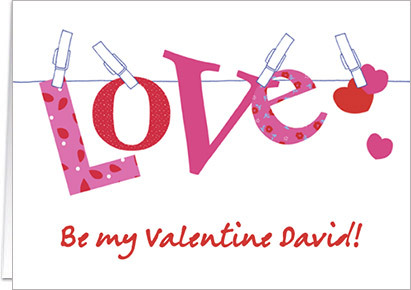 We’ve a whole range of Valentine’s Cards to choose between. 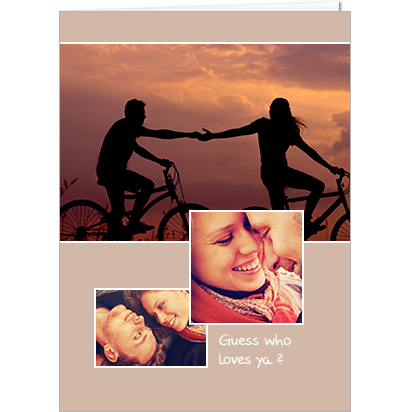 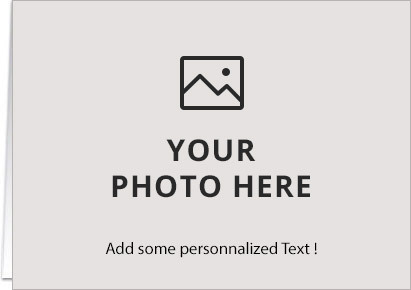 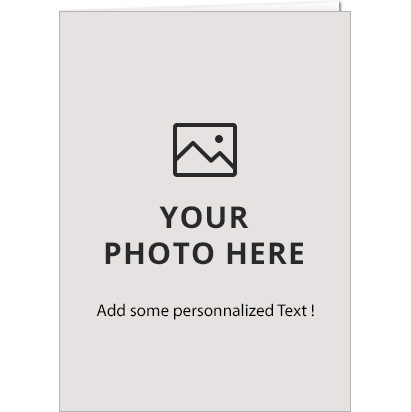 There’s Photo Upload cards, so you can share your favourite memories with that special someone. 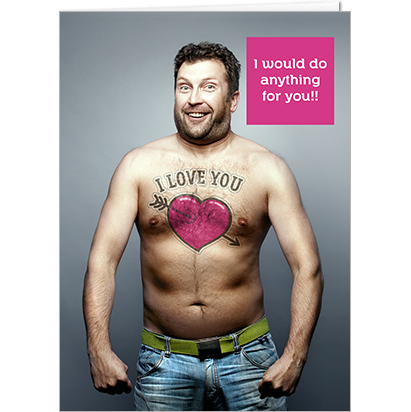 Or, even better, the funnier ones! 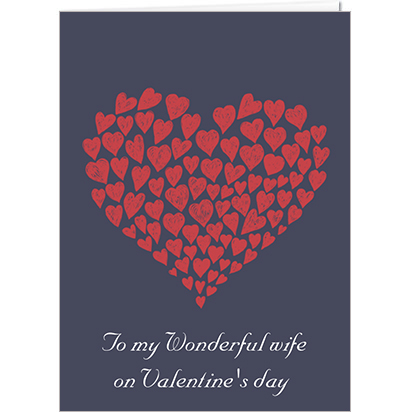 We also have humorous ones, square ones and super romantic ones. 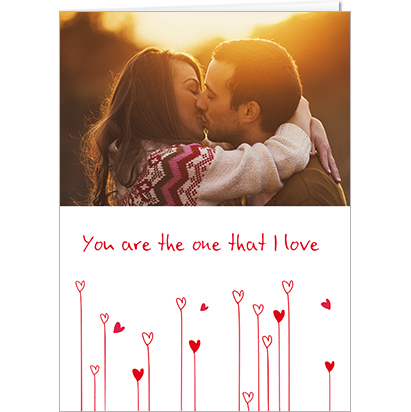 So, make it that extra bit special this year and say ‘I love you’ with a personalised Valentine’s Card.